There's no bigger test to a pups courage than a few days at sea. Some pooches find their sea legs, while others find refuge under beds. 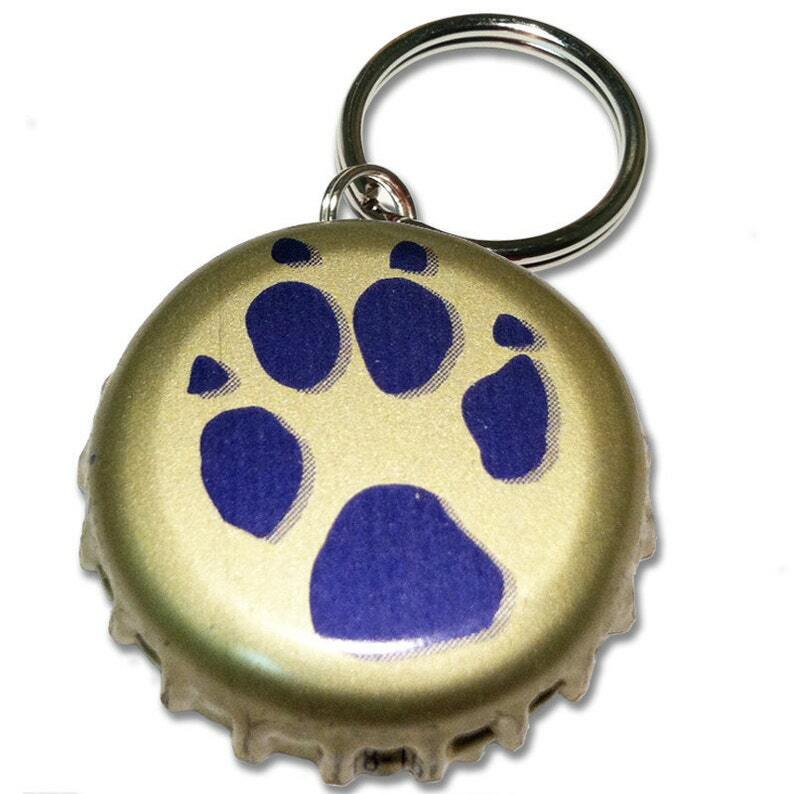 No matter what type of sea dog ye' be havin' the PupCaps Sea Dog Brewing Custom ID Tag will show those macho crab fisherman they aren't the only ones who love the sweet salt air!